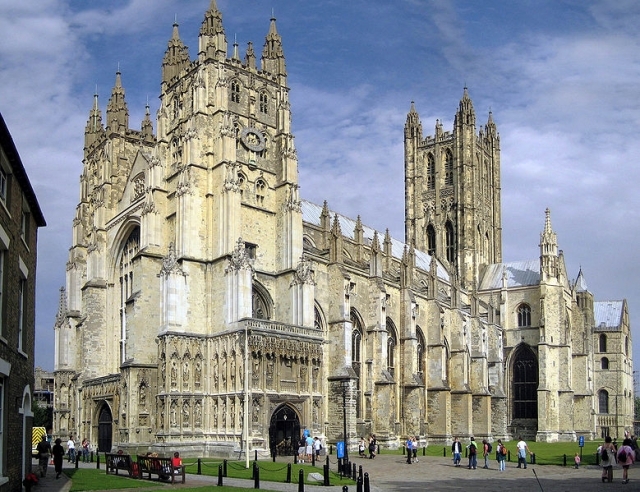 In this podcast the Revd Dr Jeremy Morris, Dean, Fellow, and Director of Studies in Theology at King's College looks at the history of the Church of England from 1800 and it's changing role in British society. 1. Introduction. The power and importance of the Church of England in 1800. 2. Pressures on the Church of England in the early 19th century. 3. Pressure for the complete separation of church and state. 4. Democracy in the church - creating a nationwide and local representative bodies for the church. 6. The building and restoration of churches across England in the Victorian period. 7. The diminishing of the Church of England's local prominence. 8. Major debates from the late 20th century: sexual ethics and the gender of the clergy.